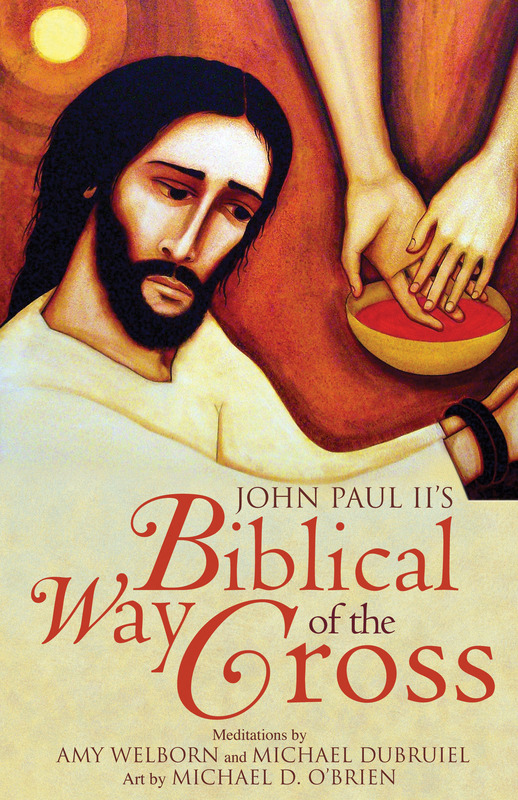 For Ave Maria press, we wrote John Paul II's Biblical Way of the Cross. The current edition is illustrated with paintings by Michael O'Brien. There's also a digital edition in app form. 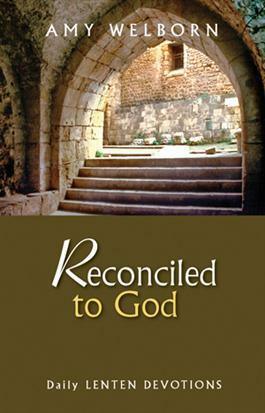 Reconciled to God - a daily devotional. Also available in an e-book format. Only .99. 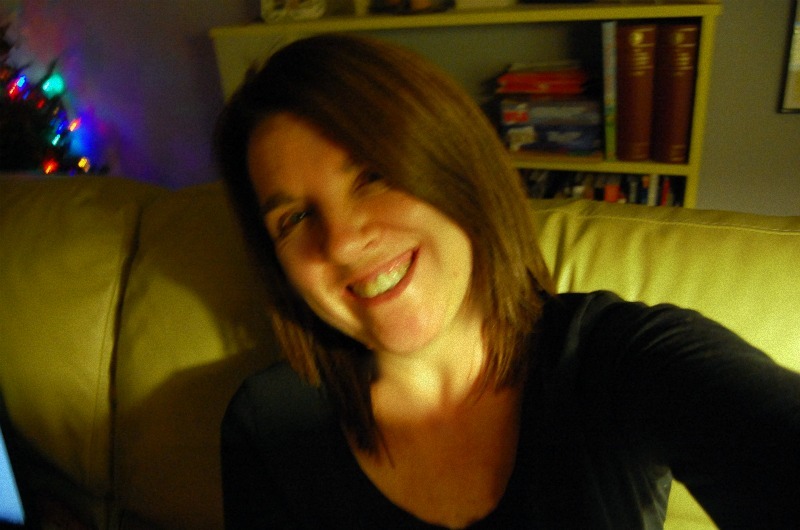 Looking for a book study for a group? How about Matthew 26-28: Jesus' Life-Giving Death from Loyola.